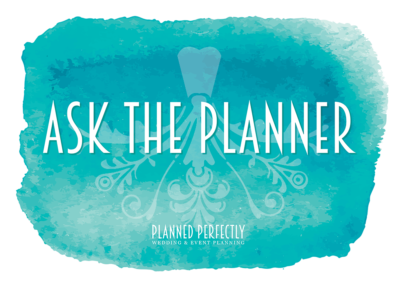 Q: How far in advance should I mail out my wedding invitations? A: Typically I suggest at least 8 weeks before your final head count is due to the venue or catering company. This will allow you to follow up on guests who haven’t yet responded, finalize your seating charts and communicate with all the vendors. Invitations take an average of 4-6 weeks for production, so you’ll want to order them least 16 weeks before your wedding date.